I've been there. The week before Halloween scramble. The "holy crap, I'm broke but my kid needs a costume" realization. This is the perfect kids costume if you need something inexpensive and easy to throw together - with minimal crafting (and NO SEWING!) involved! Creative Green Halloween costumes are all about using what you have or using things that you'll reuse again later. 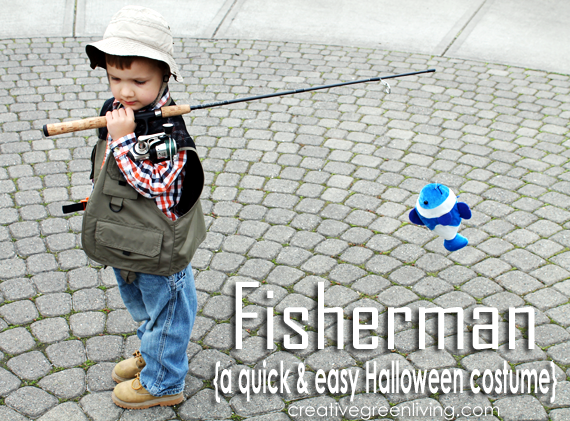 This costume was great because we had everything except for the fish on hand. I spent a whopping $1 on this costume! 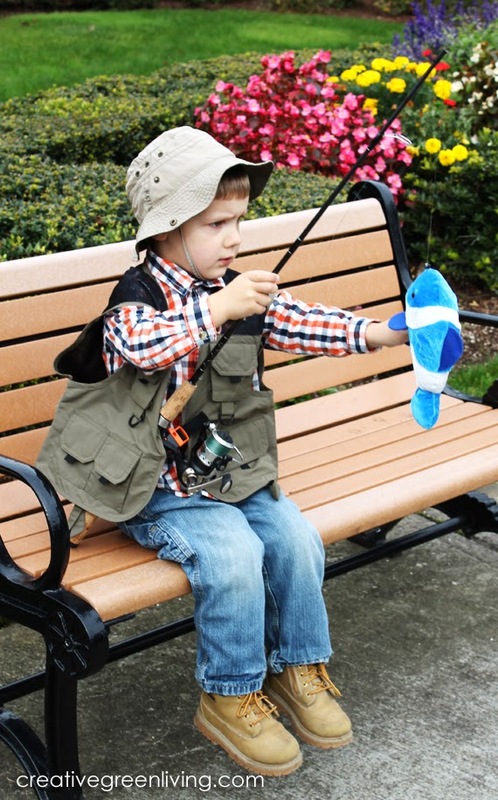 If your family doesn't already happen to be outdoor enthusiasts, you may need to spring for a fishing vest. These can be picked up inexpensively for $5-$10 in the sporting goods section of big box stores. If you need a fishing pole, check your local thrift store. It doesn't even have to work! 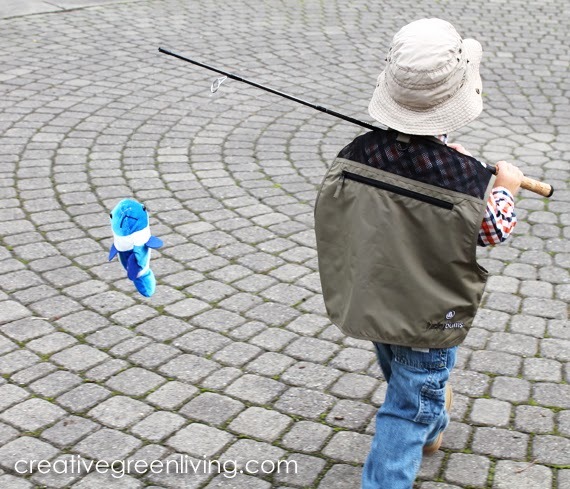 Alternately, your little fisherman could carry a net instead, which if lined with fabric could double as a trick-or-treating candy receptacle. If you don't already have a fishing pole or can't find one at your local thrift store, use a net instead. If you have a full size fishing pole that comes apart, remove the top portion of the shaft. Of course remove any hooks or other sharp things from the end of the line. Allow about 12-18 inches of fishing line to extend beyond the length of the pole. 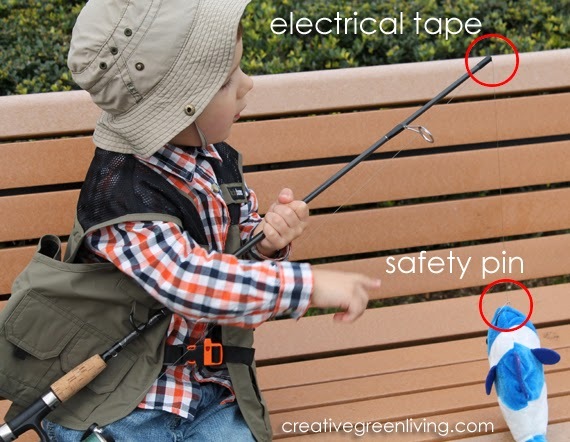 Use electrical tape (see image above) to tape the fishing line against the tip of the shortened pole. Tie a safety pin onto the end of the fishing line. 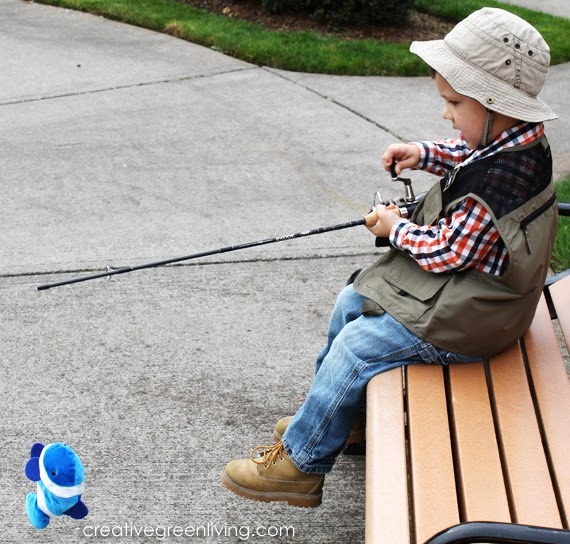 Use the safety pin to clip a plush fish to the fishing pole. The rest of the costume is as simple as getting dressed! Need more quick or inexpensive costume ideas? Stay tuned! 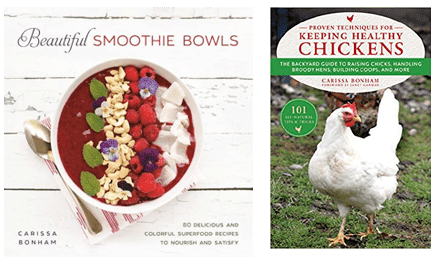 I've got lots more coming up over the next two weeks. 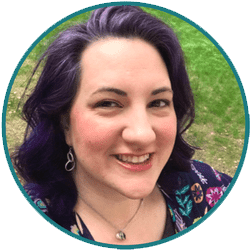 Or better yet, subscribe to my email newsletter so you don't miss it!